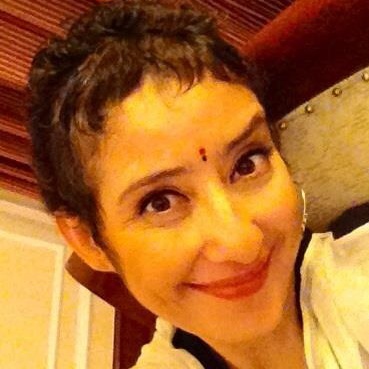 Mumbai, Oct 16 (IANS) Actress Manisha Koirala, who emerged successful in a battle against cancer, says her “tough days” were an eyeopener about the “quality” of people who surrounded her. “Tough times… few whom I considered family said, ‘Oh, she is going to pop any minute, she is too critical, prayers won’t help’…and those who said, ‘May lord give her my time too, nothing will happen she will survive longer then most’. “I’m thankful to such tough days to make my eyes wide open,” the 43-year-old posted on her Facebook page. Manisha spent over six months in New York for treatment of ovarian cancer before returning to the country in June. The star of films like “Bombay”, “1942: A Love Story” and “Dil Se..”, she says now she truly believes that people show their true colours in times of need. “Whether I live long or short is not the question, what quality that I surrounded myself is! And only in difficult times people reveal their true essence,” she said, and added that “both kind of people are necessary to realise the gem amongst them”. Manisha is now doing her bit for cancer awareness by speaking out about the disease. She plans to return to films post December.